I have listed a new property at 306 17740 58A AVE in Surrey. WOW---TOP FLOOR STUNNING HOME! This gorgeous unit is located in popular DERBY DOWNS and is RAINSCREENED! 2 bedrooms, 2 bathrooms, dining area and spacious living room. The strata fee includes: natural gas, gardening, management, amenitiesroom/guest suite, storage locker, workshop and secured underground parking. The entire complex has just completed a full building envelope rehabilitation with rainscreen and WARRANTY. 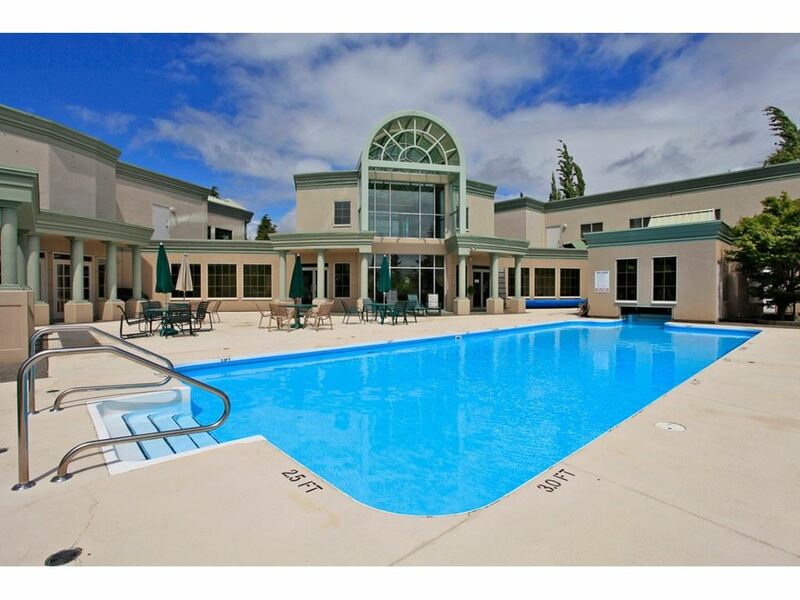 Close to all shopping, restaurants and all the amenities of desirable Cloverdale. IF YOU'RE LOOKING FOR AN AVERAGE UNIT.....THIS IS 'NOT' YOUR HOME!